Like this template? 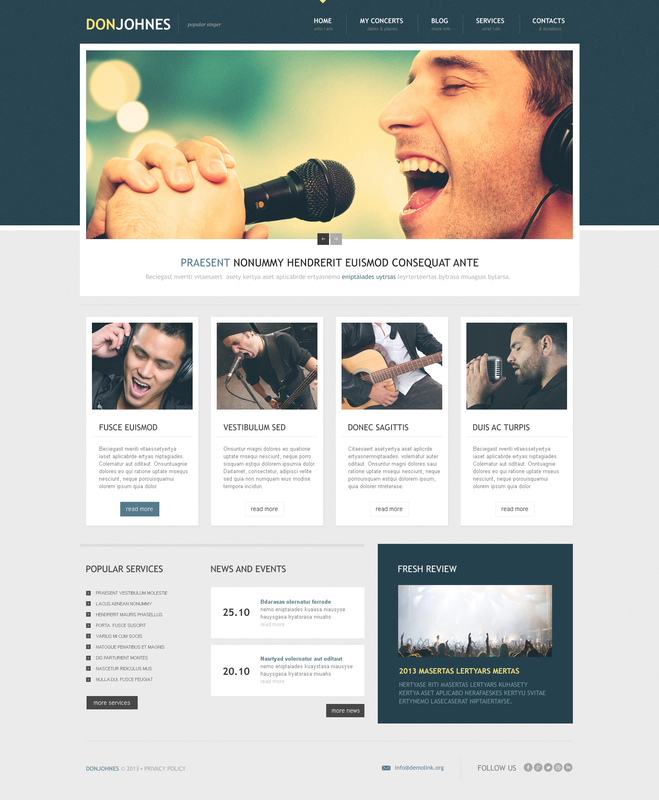 Check out our full collection of WordPress Themes for Musicians. This theme will accomplish my objectives in an efficient and effective manner. That is as clear and concise as I can be. Thank you.